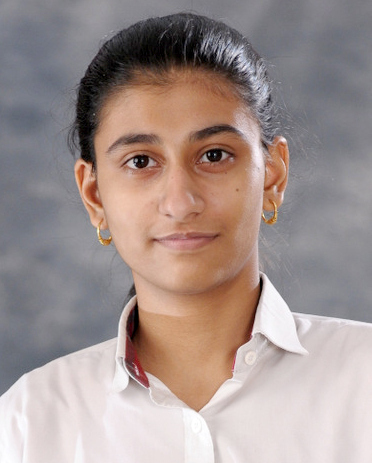 Our brainy scholar, Mohita Bhutani from Presidium Gurgaon, scored a perfect 10 CGPA. 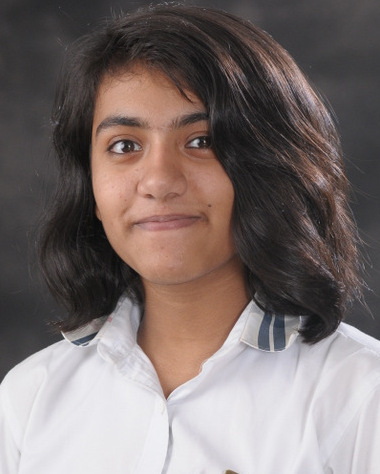 Our brainy scholar, Mannu Janghu from Presidium Gurgaon, scored a perfect 10 CGPA. 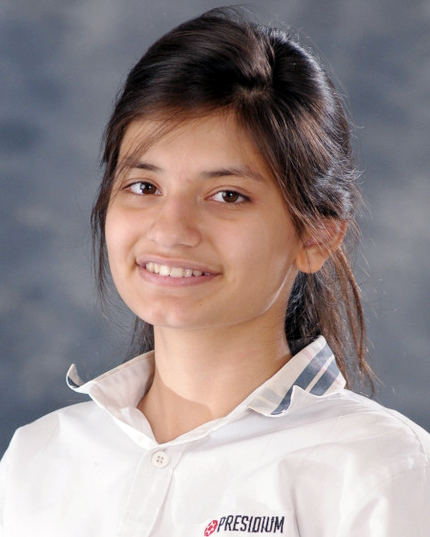 Our brainy scholar, Laiba Rahman from Presidium Gurgaon, scored a perfect 10 CGPA. 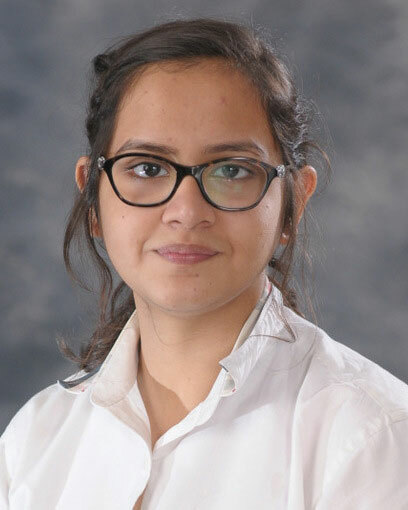 Our brainy scholar, Khwaish Sagar from Presidium Gurgaon, scored a perfect 10 CGPA. 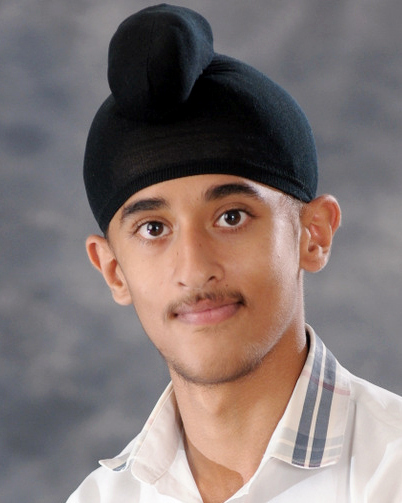 Our brainy scholar, Jitvan Singh from Presidium Gurgaon, scored a perfect 10 CGPA.